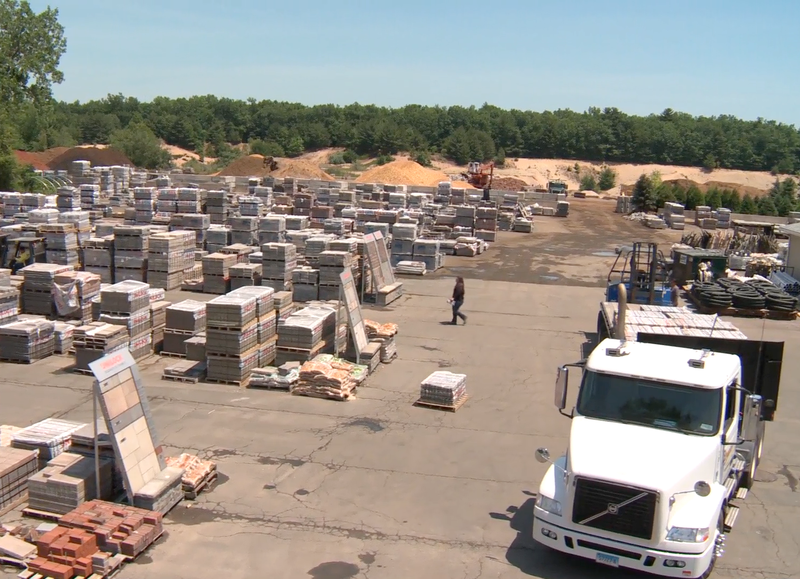 Our stockyard is filled with the highest quality stone/masonry products ... stop in and see what we have to offer! With so many different products on the market and available at our location, what better way to learn the "what's what" of the Hardscape world then with our Material Selection Guide below. Browse by brand (products or applications coming soon). Learn what materials are better for which application, or maybe you didn't know a certain type of product was available! Check it out! This could include paved areas, driveways, retaining walls, stairs, walkways and other forms that use materials such as wood, concrete, and stone in conjunction with the horticultural elements of landscape design. ©2005-2019 Dunning Stone & Supply. All Rights Reserved.